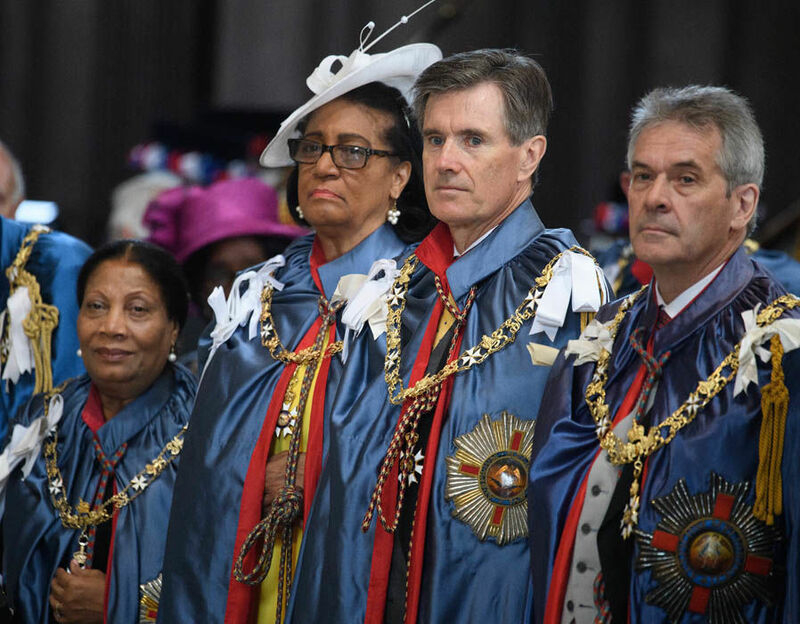 Governor General Dame Cécile La Grenade, GCMG OBE attended a service at St Paul’s Cathedral, London, on 28 June to mark the 200th anniversary of the Order of St Michael and St George. The Most Distinguished Order of Saint Michael and Saint George is a British order of chivalry, founded on 28 April 1818 by George, Prince Regent, later King George IV. The governor general is a member of the Most Distinguished Order of Saint Michael and Saint George and holds the Dame Grand Cross with Collar of the Order of St Michael and St George. Her Majesty Queen Elizabeth II, 92, was not present at the service due to ill health and was replaced by the Duke of Kent, the Grand Master of the Order. In her absence, the deputy Governor General is Sir Daniel Williams.